Iranian Foreign Minister Mohammad Javad Zarif wrote a letter to the foreign ministers of the countries who signed on to the 2015 nuclear deal, known as the Joint Comprehensive Plan of Action (JCPOA), to update them on the status of attempts to keep the deal alive despite the US withdrawal, Al Monitor reports. The JCPOA was agreed between Tehran and six world powers (Britain, Germany, China, Russia, the United States and France) in 2015. In January 2016, it entered into the implementation phase. 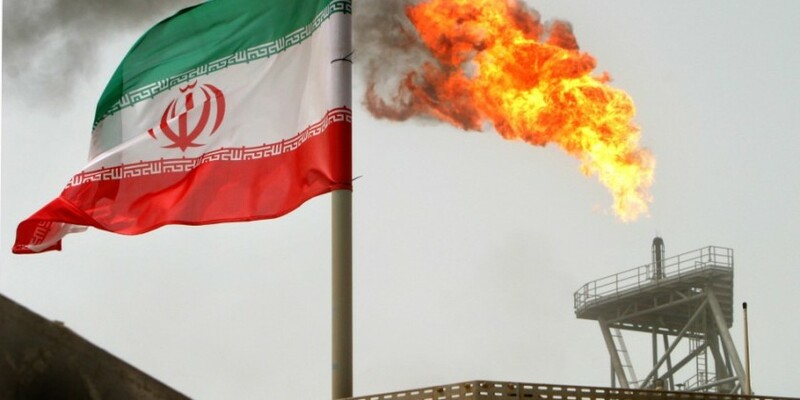 The plan envisages the lifting of sanctions from Iran imposed by the UN Security Council, the United States and the European Union. In exchange Tehran pledged to restrict its nuclear program and put it under international control.